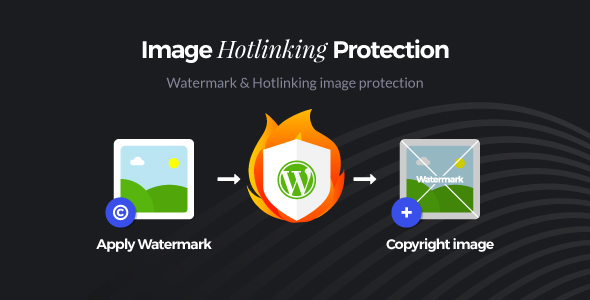 If you’re having problem with thiefs that stealing your exclusive images, you must have this plugin! By auto applying smart watermarked technology, your uploaded image will have the watermark, on your choice. Everything will be done automatically. When thief use the link to embed on their site, they will get watermarked image. If you have the pre-sale questions, just ping us here! We’re available to talk online, reply immediately!